A synthetic resin in which the polymer units are linked by urethane groups. 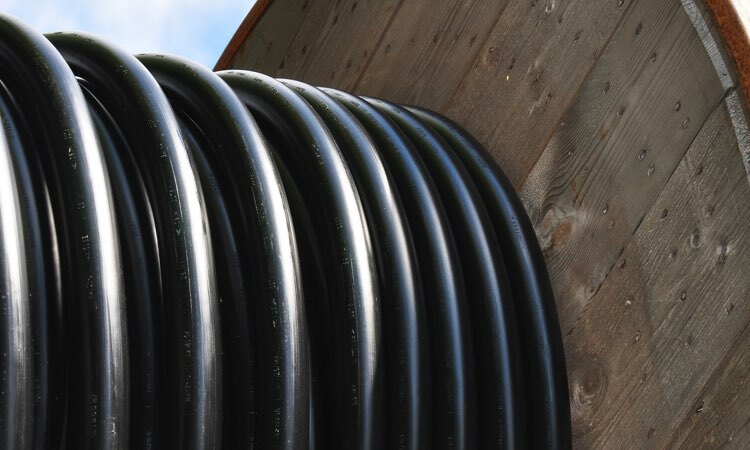 Polyurethane tubing comes in two major types: polyester-based and polyether-based. Polyether-based tubing is better when dealing with water or high humidity and is less affected by cold temperatures than polyurethane. Few products can compete with polyurethane in terms of versatility and popularity. From insulation to surfboards, car airbags to window sealants, polyurethanes are everywhere. 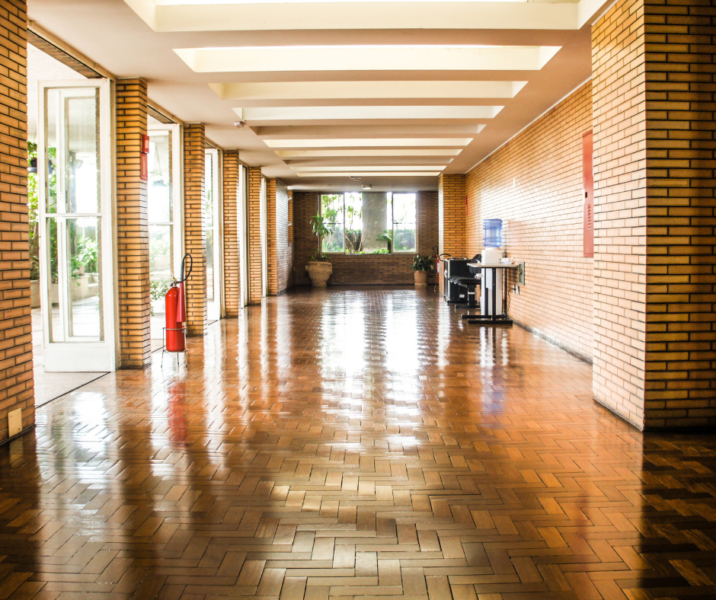 Polyurethane is also used to coat floors, from wood and parquet to cement. This protective finish is resistant to spills and scratching. Polyurethane tubing comes naturally in a transparent amber cast but is also available in custom colors. Polyurethanes degree of hardness can vary, although only from flexible to semi-rigid in this case. On the flipside, polyester can withstand sustained high temperatures more capably than polyethers. Polyurethane is recommended for applications that require a tighter bend radius. Polyurethane provides excellent abrasion resistance, offering protection from oils and fuel. However, polyester-based polyurethane tubing is more resistant to fuels and oils.